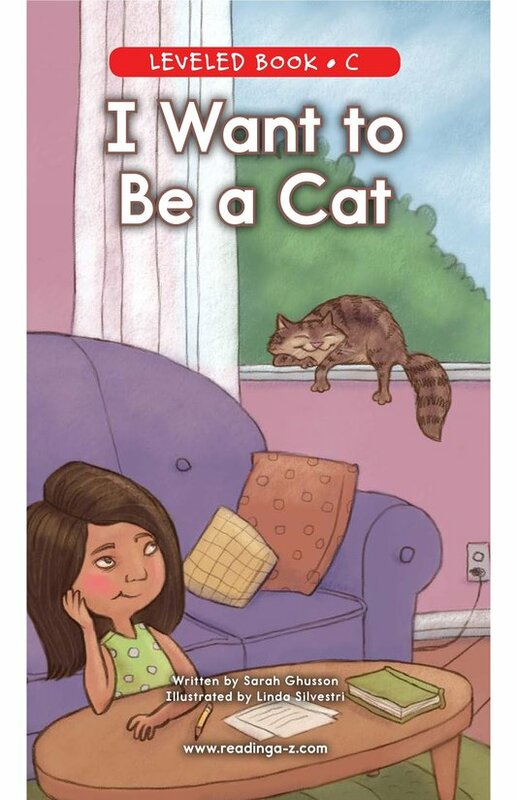 Have you ever wanted to be a cat? 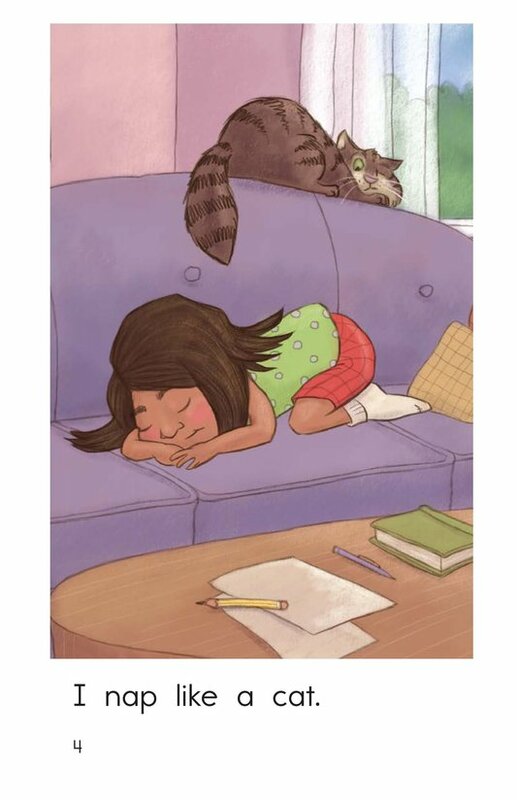 Cats get to spend their days napping, stretching, and purring. 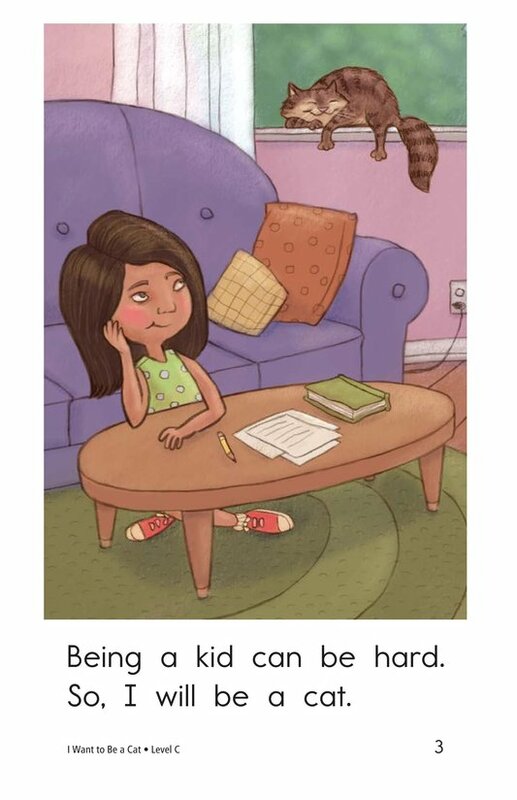 Sounds a lot easier than being a kid, doesn't it? 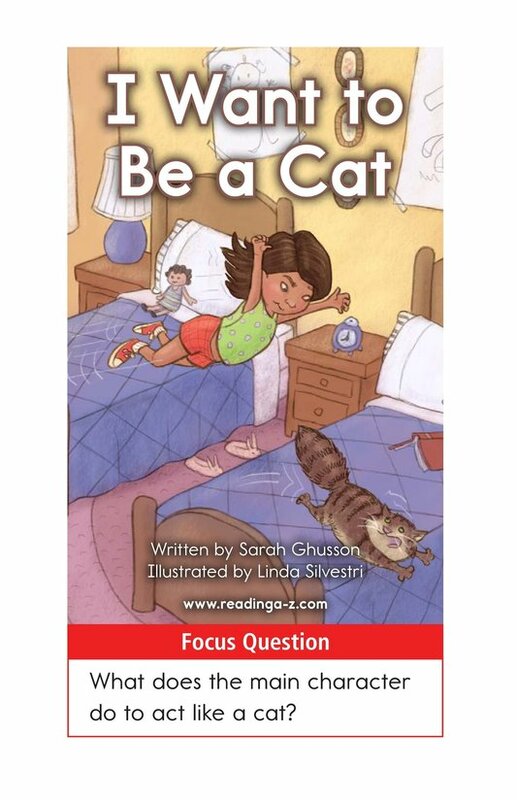 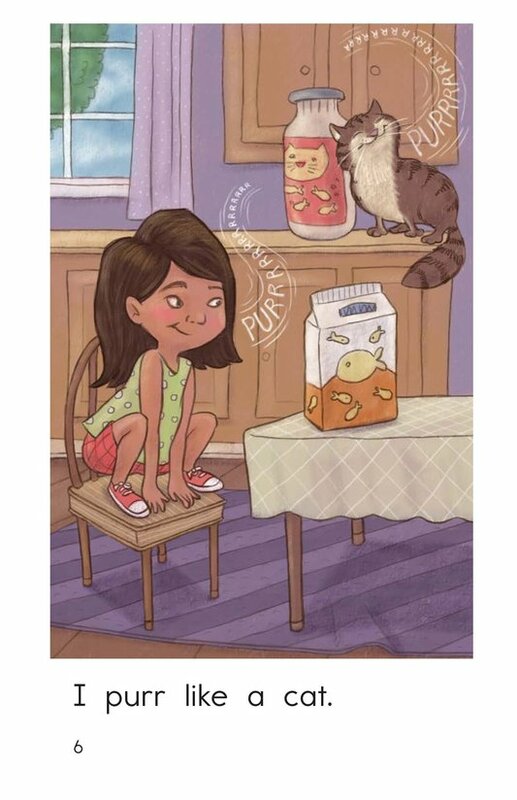 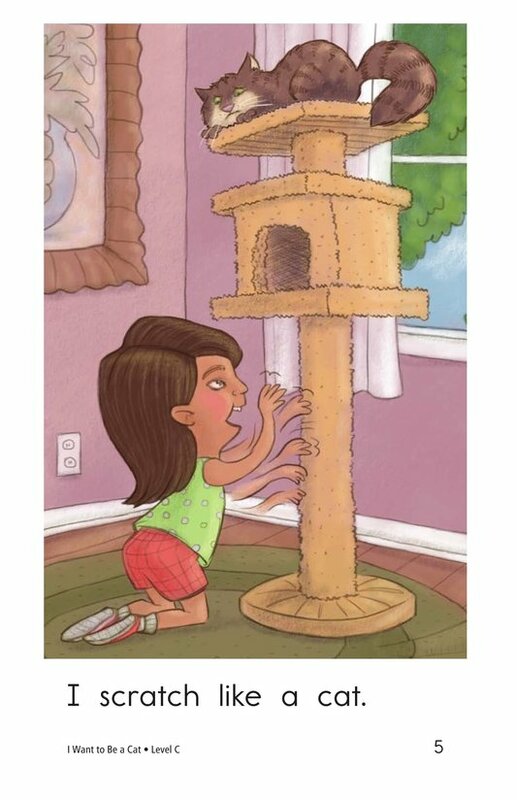 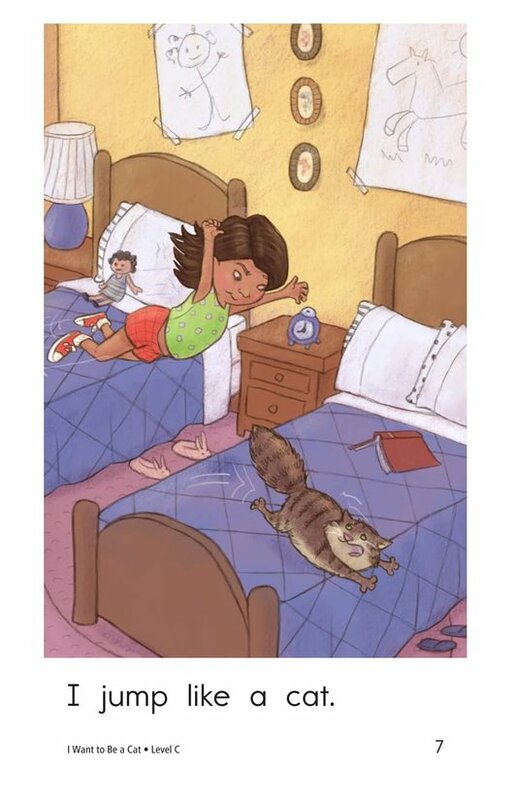 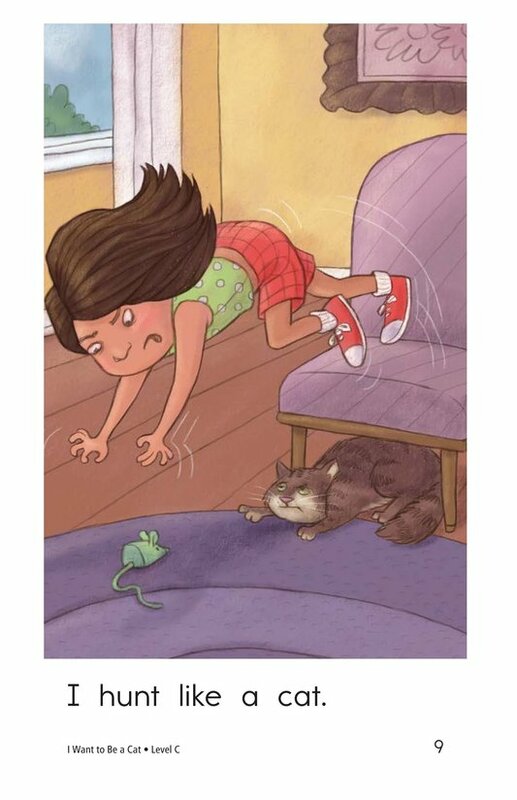 In I Want to Be a Cat, students get a glimpse into the day of a child who thinks being a cat would be easier than being a kid. 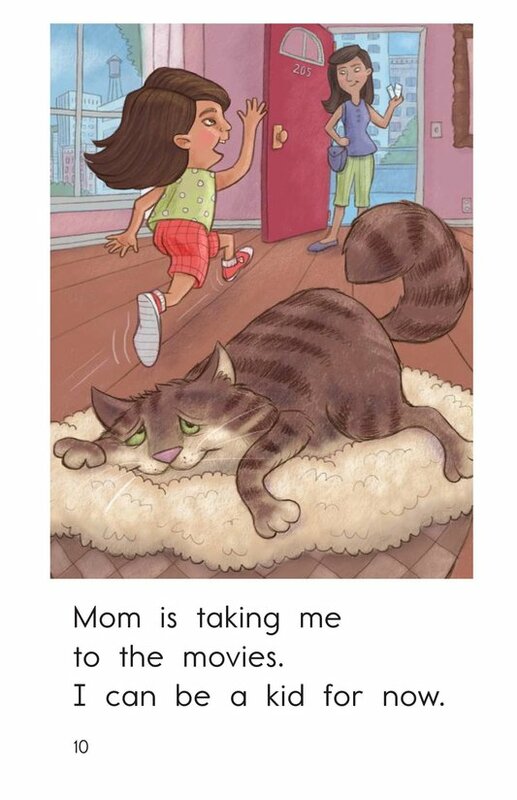 The repetitive text and fun illustrations support early readers. 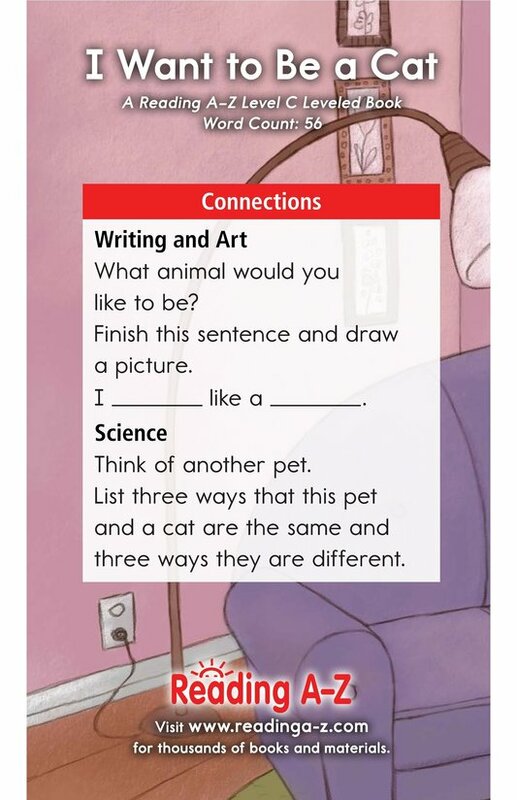 The book can also be used to teach about characters and setting as well as how to identify nouns and connect to prior knowledge.